South Yarra, the place where you go to shop, eat, drink and just wander around. Located smack bang in the heart of South Yarra lies a modern yet authentic Italian eatery that isn’t flash or in yo face. 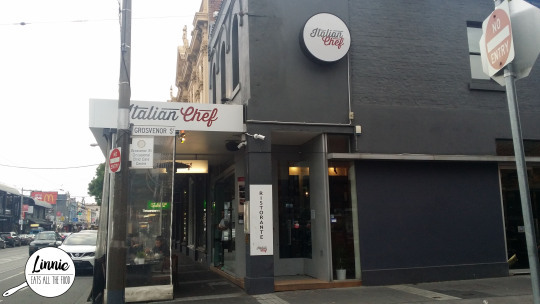 Italian Chef has been opened for approximately 3 years and it gets quite full so you’ll definitely need to make a booking if you want to try out this Italian eatery. We were welcomed in by the staff and was seated in the middle of the eatery. We got the drinkie which was quite popular and included negronii in a spritz and it was fresh and not too alcoholic tasting if you were not a fan of the good ol’ alcohol taste. Okra or a.k.a ladies’ fingers is an edible flowering plant with edible green seed pods and found in West Africa, Ethiopia and South East Asia. Okra in Melbourne is an exotic south eastern asian restaurant located in Hawthorn East and has been opened for 15 years and loved by many locals. So, on a dreary Melbourne night, I attended a Food Bloggers Event at Okra. 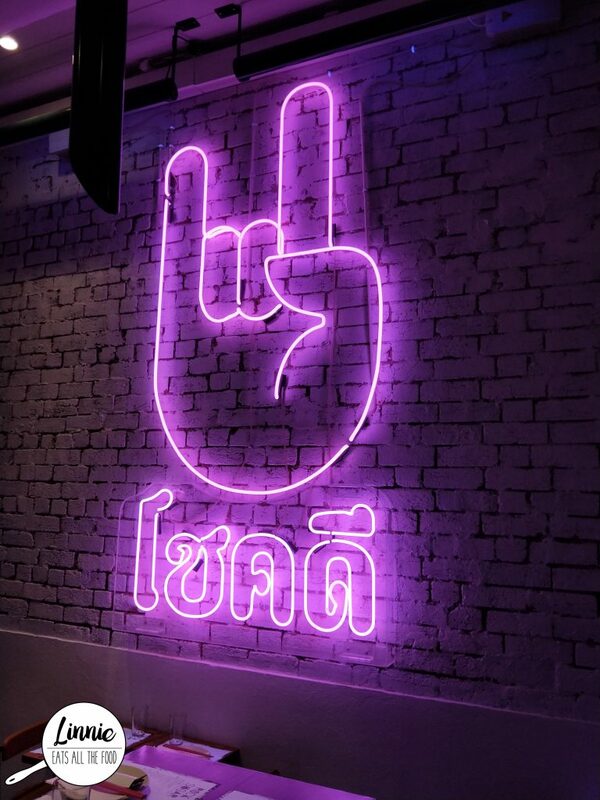 When you step inside, you’re greeted by Freddie, the floor manager of Okra and he is hilarious, upbeat, attentive and just lovely to be around. When everyone arrived, the food started to roll out. First up was an Indonesian cracker (I forgot what it was called) with sambal. The cracker was AMAZEBALL and the sambal had a real kick to it so check your spice before you throw the whole thing in your mouth. Absolutely LOVED this! !